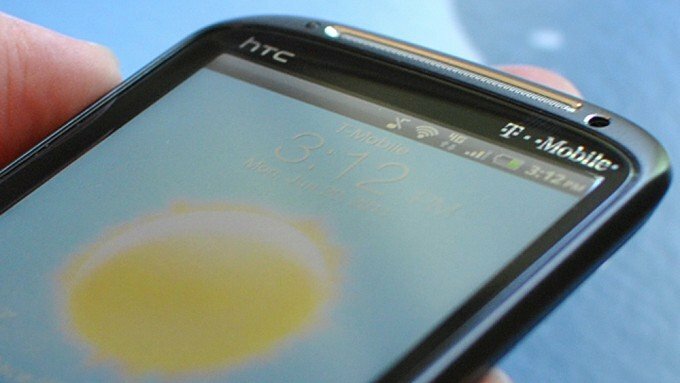 T-Mobile HTC Sensation 4G owners will have been watching with envy as their phone's international cousin was updated to Android 4.0 Ice Cream Sandwich a couple of months ago. But now it seems the wait may finally be at an end, with T-Mobile announcing in its official support documentation that the Sensation's ICS update will be arriving this Wednesday, May 16. The update promises the same mix of Android 4.0.3 and HTC Sense 3.6 that we've seen on a number of updated HTC devices over the past few months, with highlights including a re-vamped launcher, face unlock, data usage controls and home screen folders. Sure, it's not quite as pretty as the new-fangled Sense 4 that's bundled on HTC One phones, but it's a significant step up from earlier Sensation ROMs. This Wednesday, Sensation 4G owners will want to head to Settings -> About phone -> Software updates to grab the update to the latest version of Android. And hopefully Amaze 4G owners won't have too long to wait either, with the latest info out of T-Mobile indicating an ICS release "in the coming weeks."